Smooth, polished to a shine, and fitting perfectly in your hand – there is nothing like the feel of a bone folder you’ve made with your own hands. 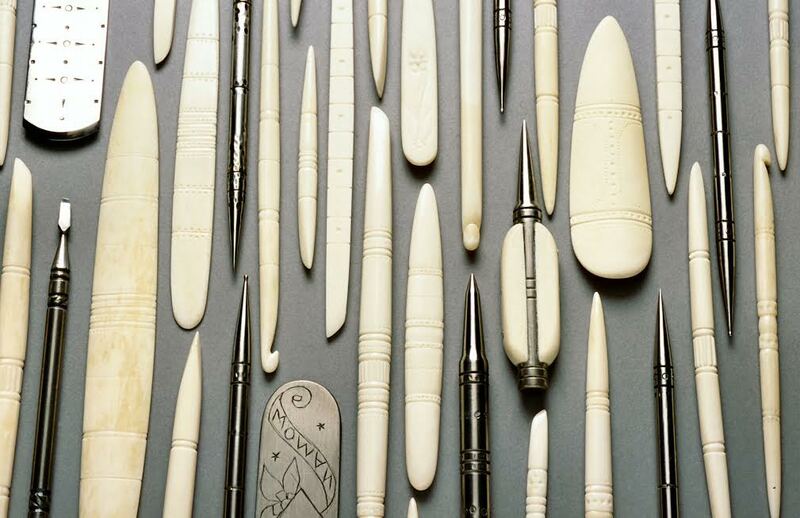 During this one-day workshop you will be introduced to the tools and techniques needed to form and finish bone folders of your own design. 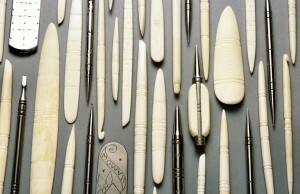 Simple methods of adding adornment to your tools will also be demonstrated. No previous experience is necessary. Bring some elbow grease and expect to leave with two to three bone folders that will be beautiful to look at and wonderful to use! A studio artist currently based in Harrisville, New Hampshire, Shanna enjoys producing a small line of handmade tools used by artists and craftspeople, makes one-of-a-kind artists books and travels to teach bookbinding and tool making workshops across the country.